Laos – Luscious landscapes, winding rivers, beautiful people. The country that has an experience to offer everyone, and will ensure you take away long lasting and treasured memories. Learn a few words in Lao and get around more easy. Learning it properly is a different story, but speaking some words will open many doors here in Laos. To practice Lao please download the Lao language cards. Bordered with 5 countries there are many ways to get into Laos and you can be as adventurous as you dare. There are some simple but important Do’s and Don’ts you should remember throughout your stay in Laos. In Laos, food is the most important activity throughout the day. Discover all corners of Laos and our traveler bucket list. 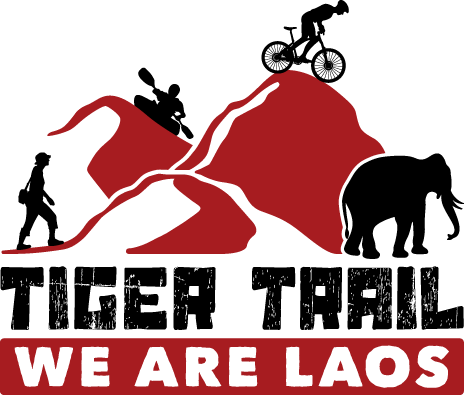 Learn more about the rich cultural, traditions, religions and ethnic diversity in Laos. Learn more about art & crafts in Laos.